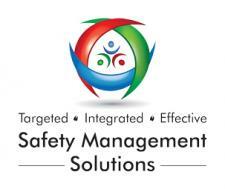 Description/Notes Safety Management Solutions will protect your people, profile and profits. Our passion is to partner with our clients to realise their vision of creating and preserving a safe, productive and compliant work environment. We work with small, SME's and large businesses to develop an understanding of culture, operations, and risks and then design and build quality, practical and cost effective safety management solutions that align with business objectives.